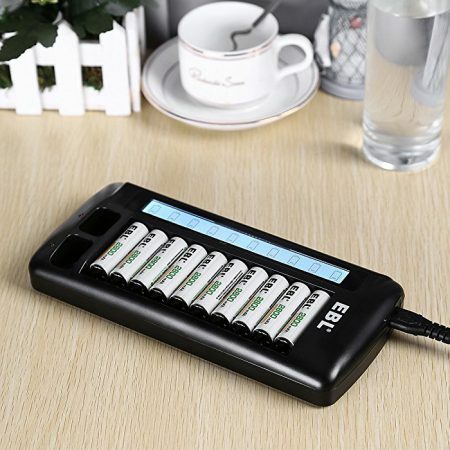 This 829 Universal Battery Charger can be widely used to charge 10440/14500/16340/18500/18650 batteries and Li-ion/Ni-MH/Ni-CD 9V batteries. 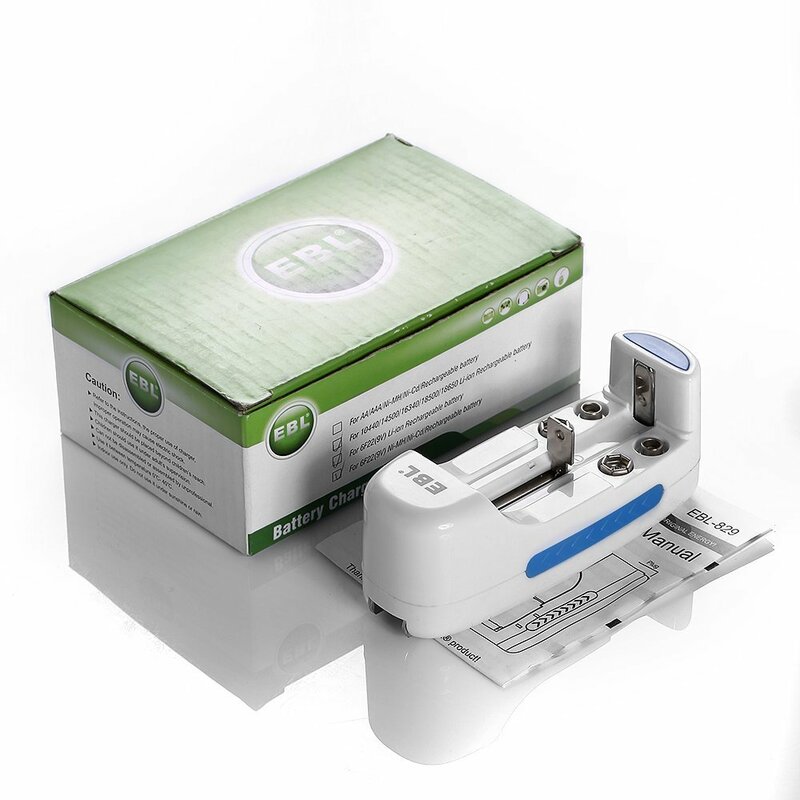 The smart battery charger has advanced MCU control technology to ensure constant charging current and voltage for safe charging. 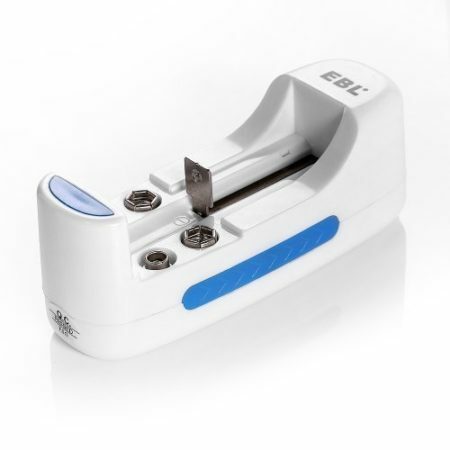 The charger has a sturdy, solid build. 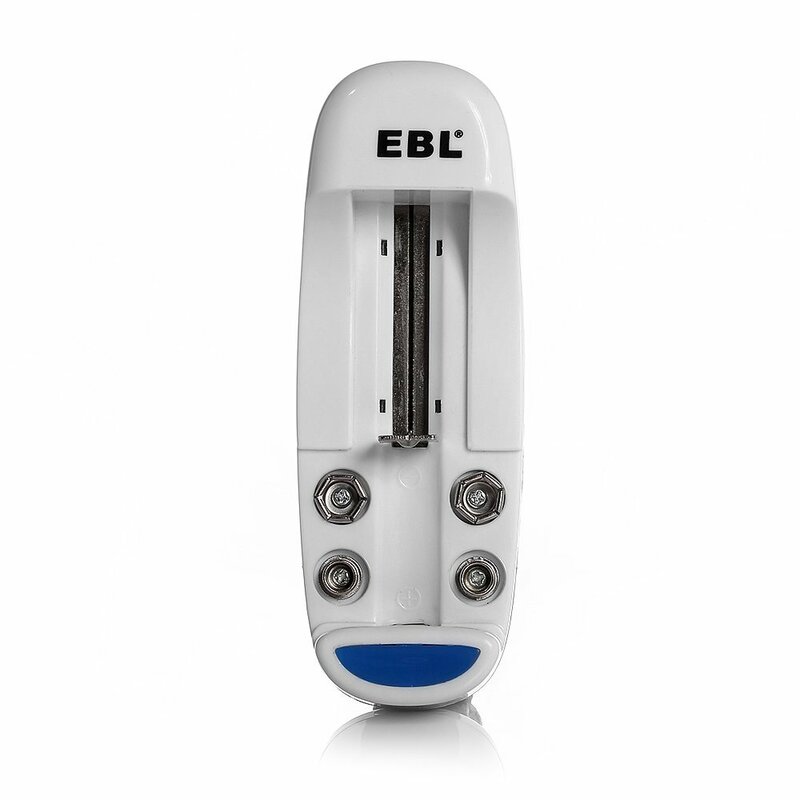 It’s designed to be compact and portable with user-friendly charging usage for indoor use. 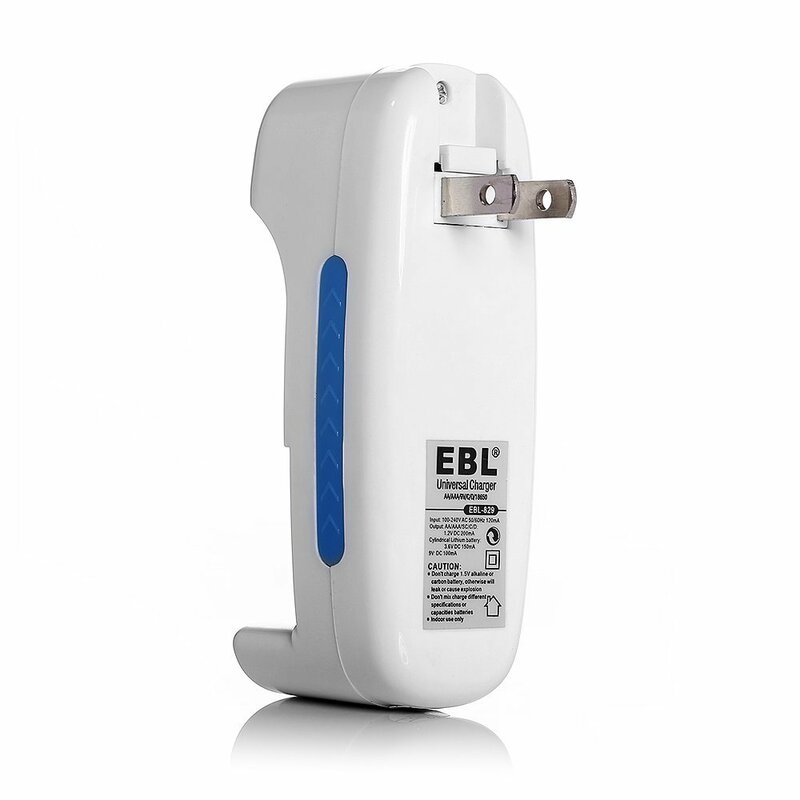 You can almost use this battery charger around the world for its worldwide universal voltage 100-240 volts. 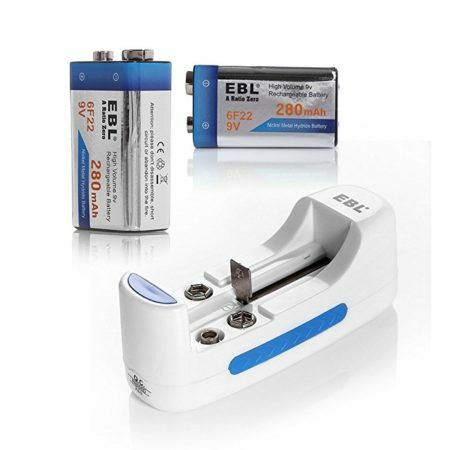 The charger charges batteries safely and stably with total protection from over load, over discharge, over heating and short-circuit. 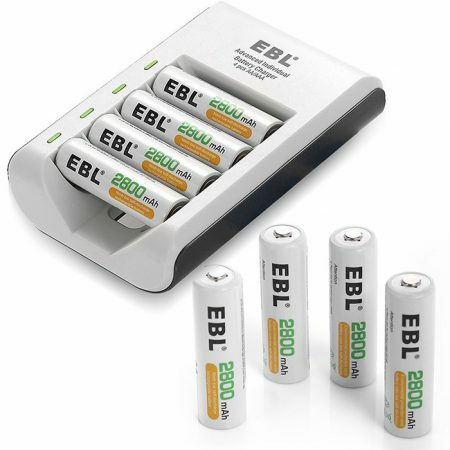 10440/14500/16340/18500/18650 Li-ion batteries and 6F22(9v/Ni-MH/Ni-CD batteries. 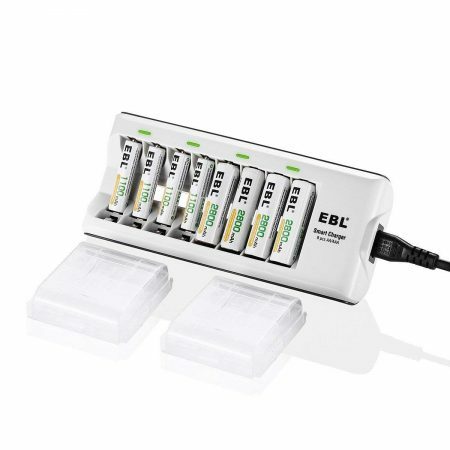 This EBL universal battery charger works widely for a variety of frequently-seen rechargeable batteries at home and in office, such as rechargeable 16340/14500/10440/18500/18650 batteries, rechargeable 9V batteries. 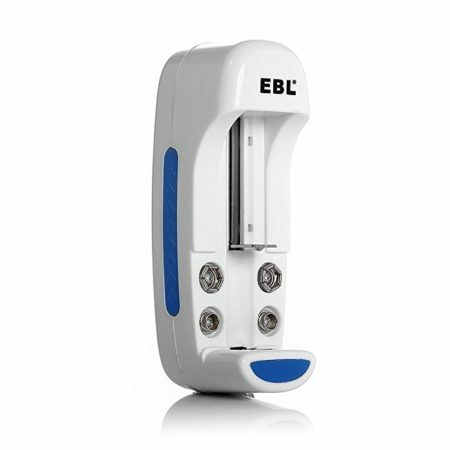 It’s fully compatible with different battery types, Lithium, Ni-CD, Ni-MH. 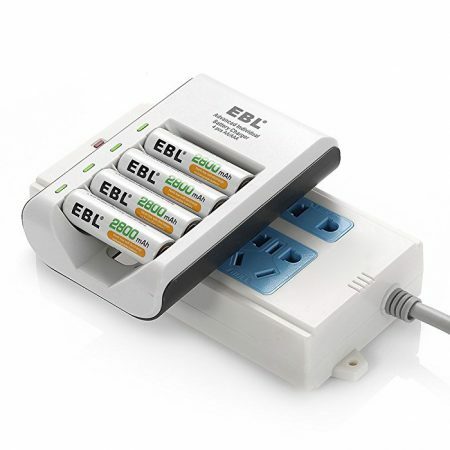 The battery charger can charge rechargeable batteries rapidly with its fast charging technology. 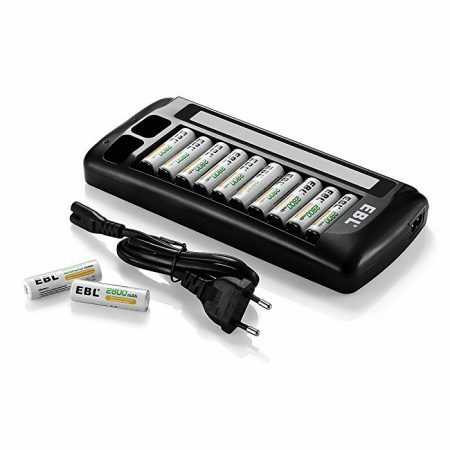 Due to its unique battery charging slot design, it can charge 2 AA or AAA batteries at the same time or two 9V batteries simultaneously. 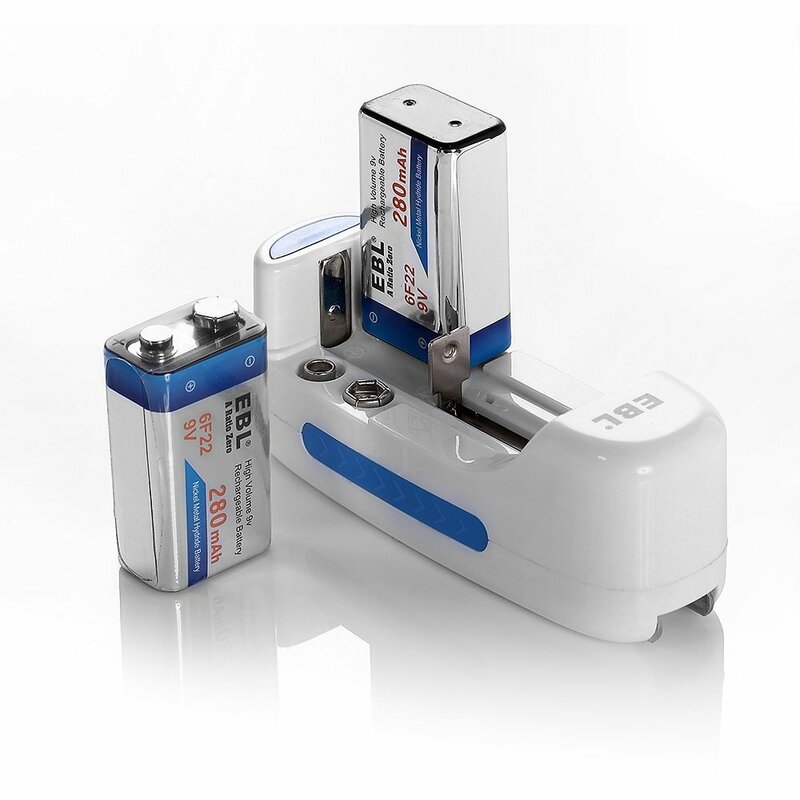 With the advanced MCU control technology, batteries will be charged in a safe, stable manner. 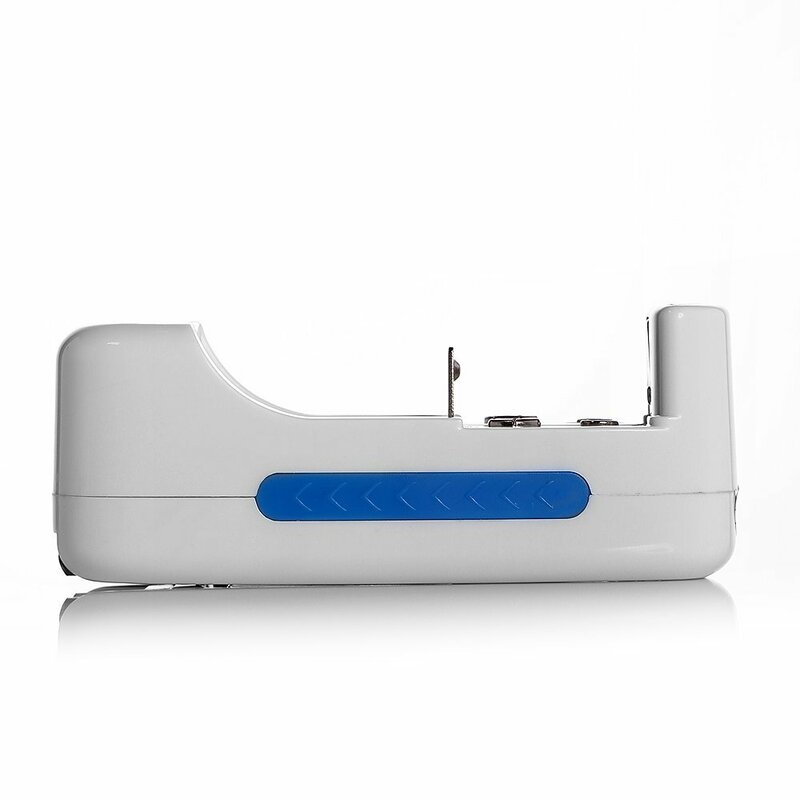 The charger has effective protection against overload, over heating and short-circuit.